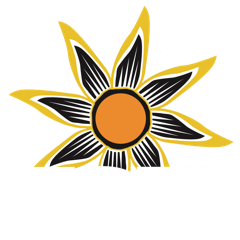 KSJD's Austin Cope had a conversation about sleep with Lindsay Yeager, the sleep center coordinator at Southwest Health System. As you’ll hear, she knows a lot about sleep… but not necessarily because she sleeps a lot herself. Click below to listen. For patients with serious brain injuries, there's a strong link between sleep patterns and recovery. A study of 30 patients hospitalized for moderate to severe traumatic brain injuries found that sleep quality and brain function improved in tandem, researchers reported Wednesday in the journal Neurology.